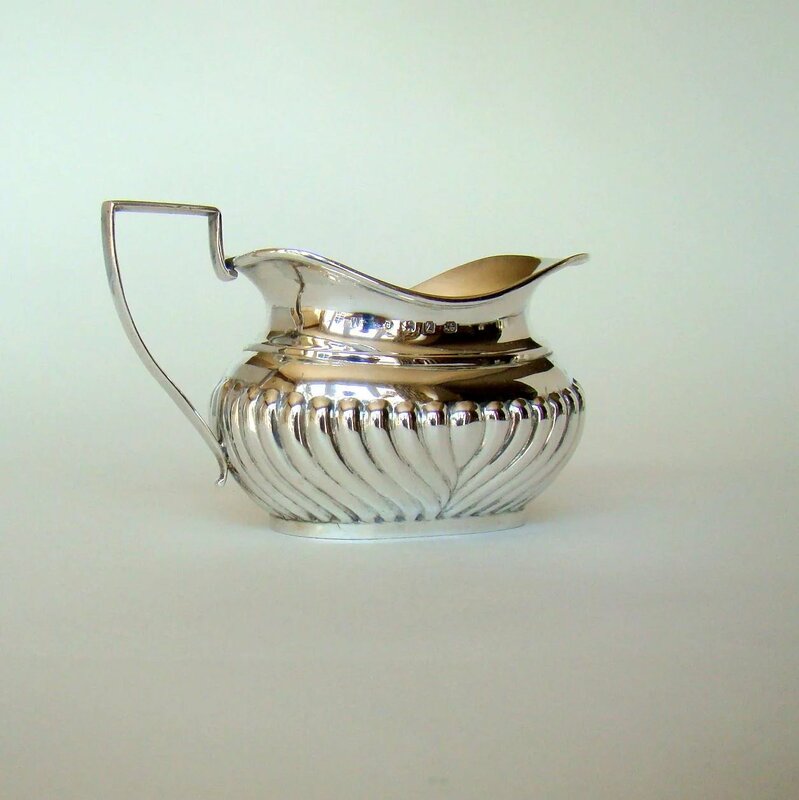 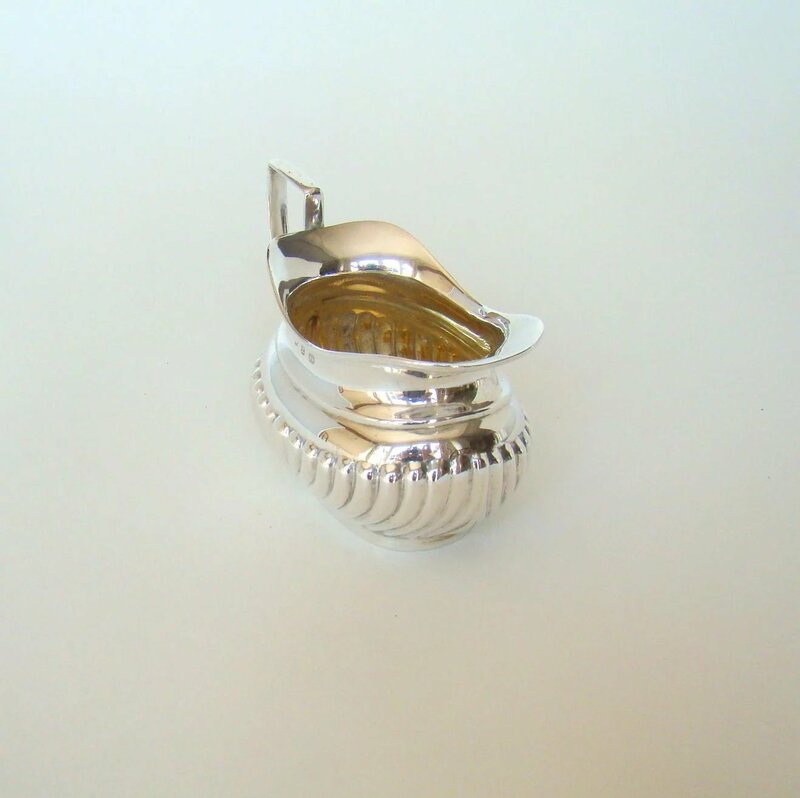 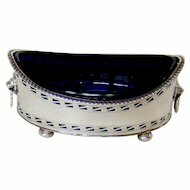 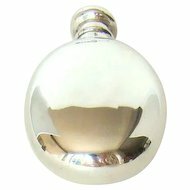 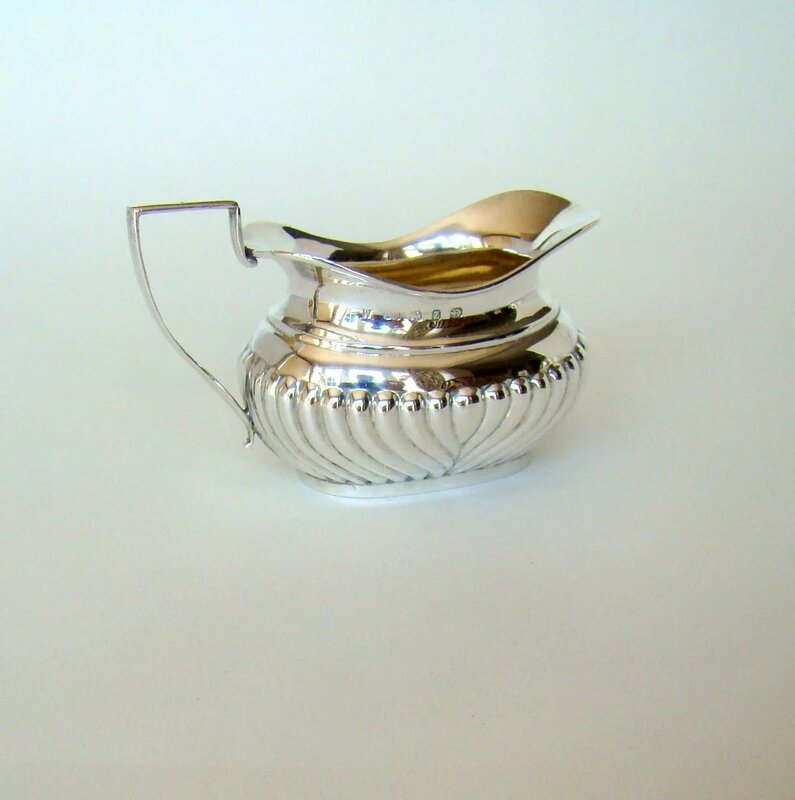 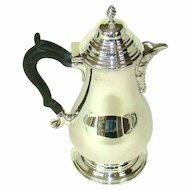 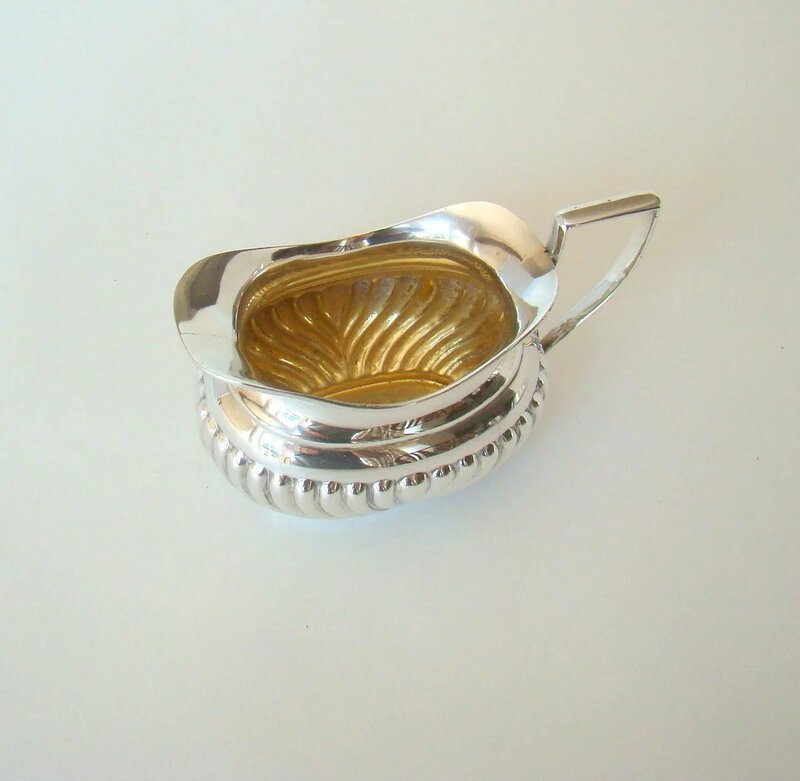 An antique English sterling silver cream jug from the 19th century. 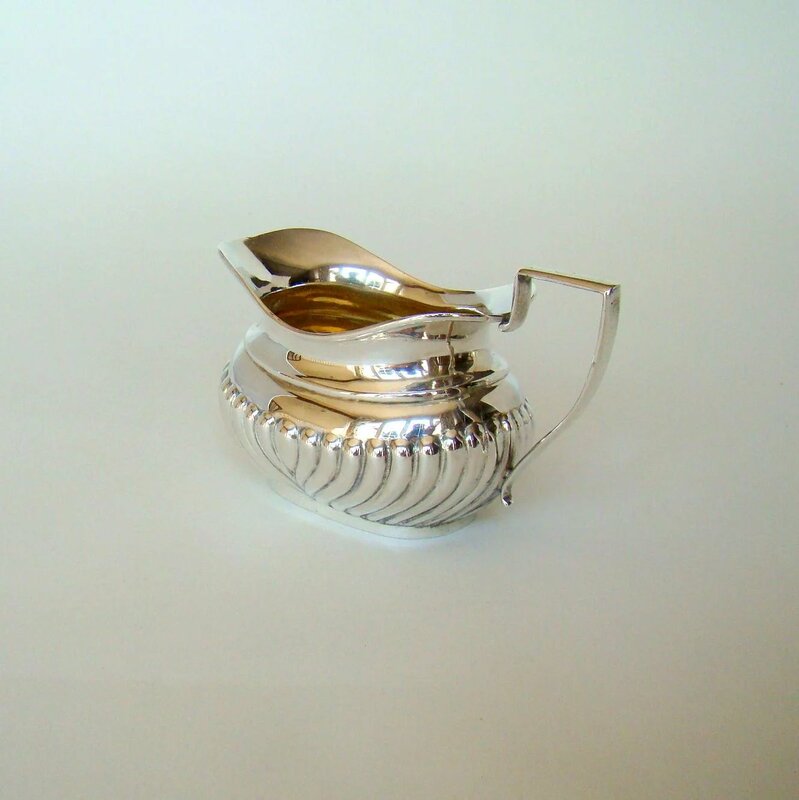 A simple but appealing jug with a fluted base and gilt interior which may well have come from a tea set. 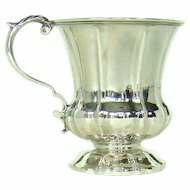 The jug measures just under 2 1/2" up to the lip and 2 3/4" to the top of the handle. 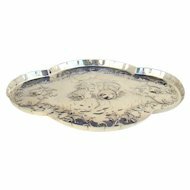 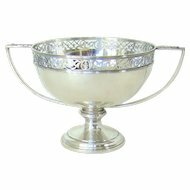 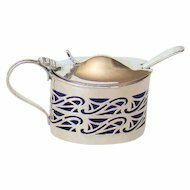 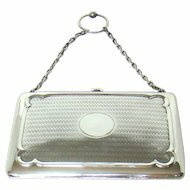 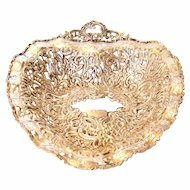 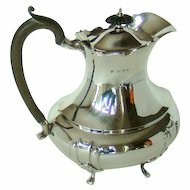 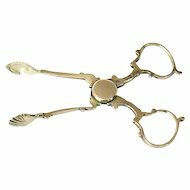 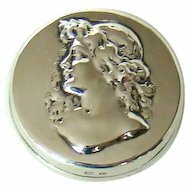 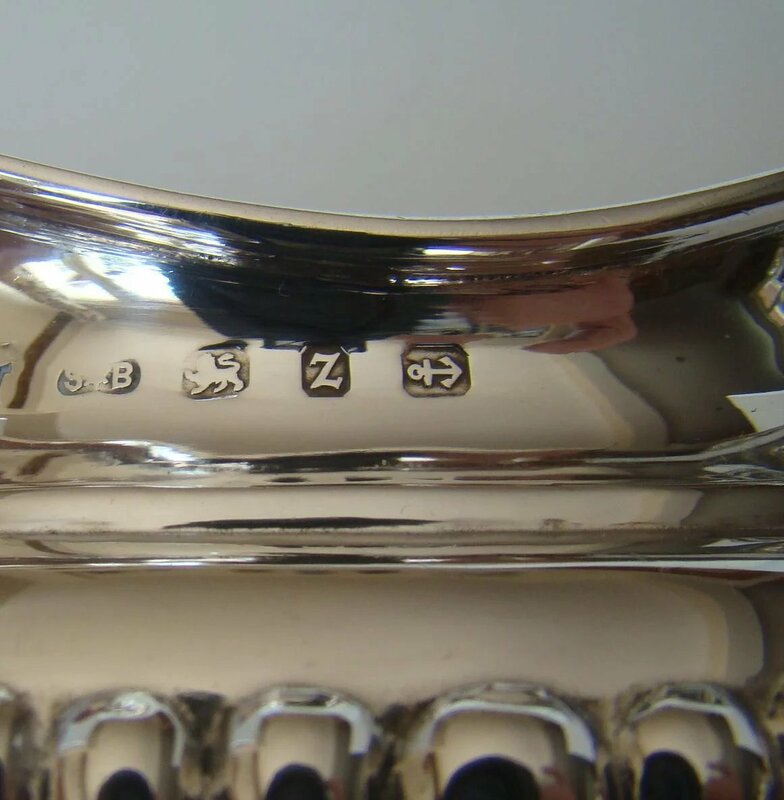 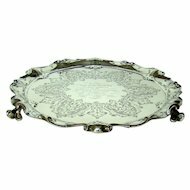 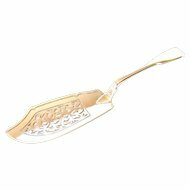 It weighs 88 gms or just under 3 ozs and comes from the silversmiths Syner & Beddoes who had the jug hallmarked in Birmingham in 1899. 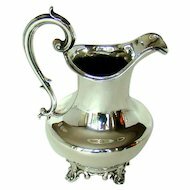 A Victorian Silver Cream Jug, 1899.